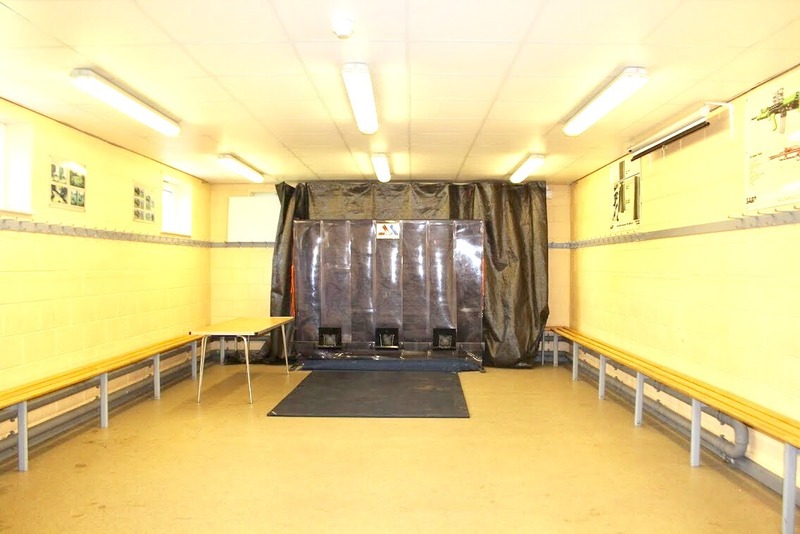 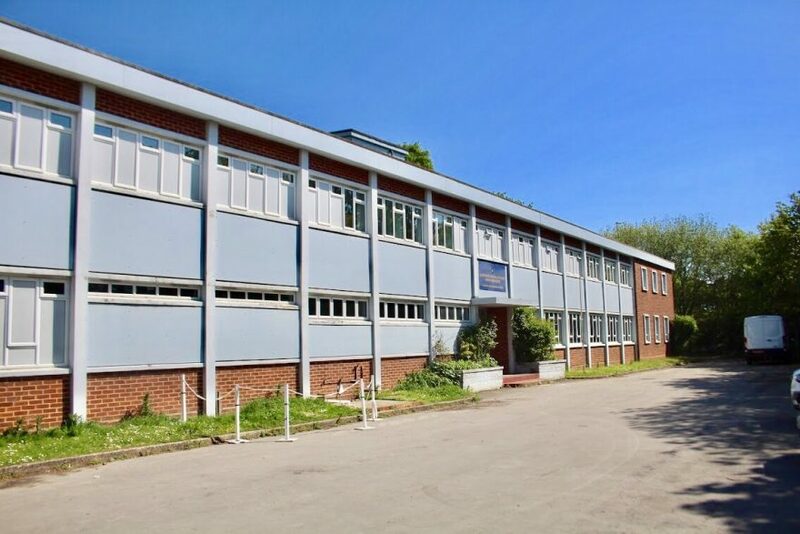 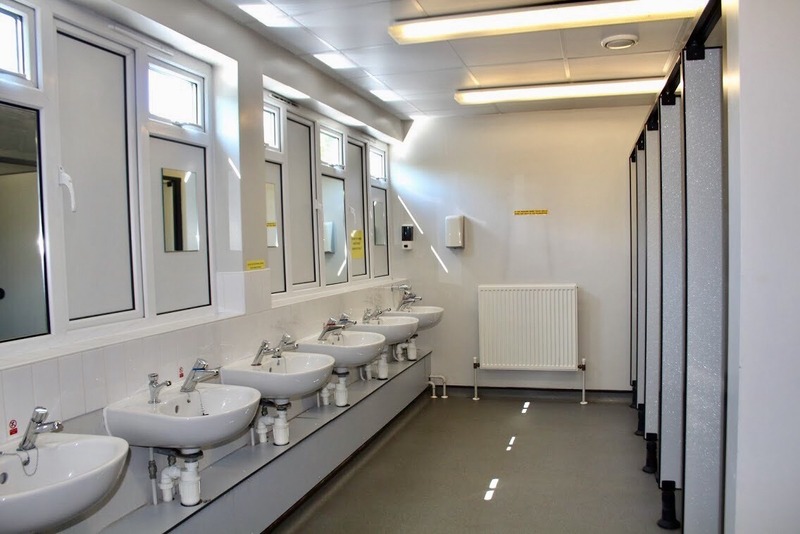 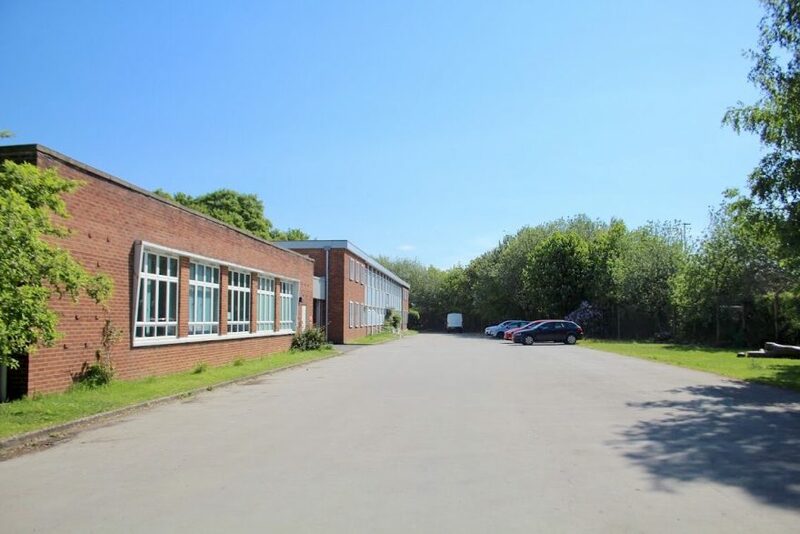 This training centre lies in the South Downs National Park, with its rolling hills and bustling market towns it is an area of outstanding beauty. 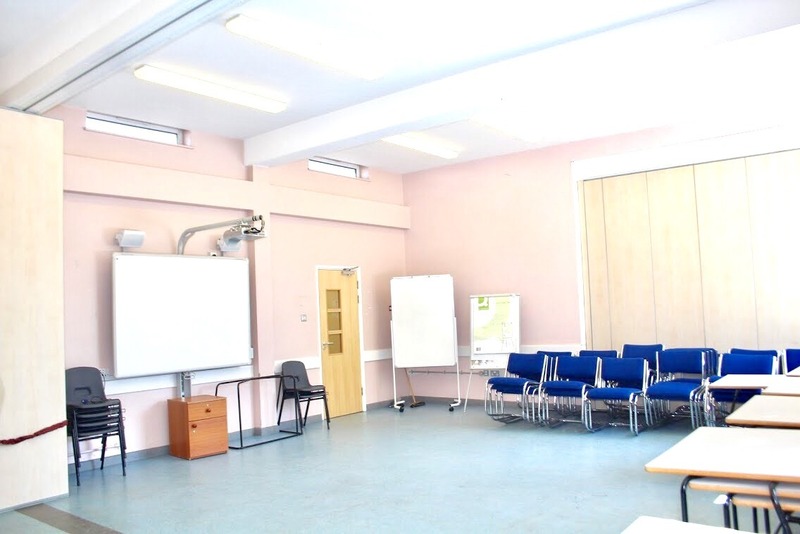 It can be easily accessed from the A3 and the train station is a short drive away from the venue. 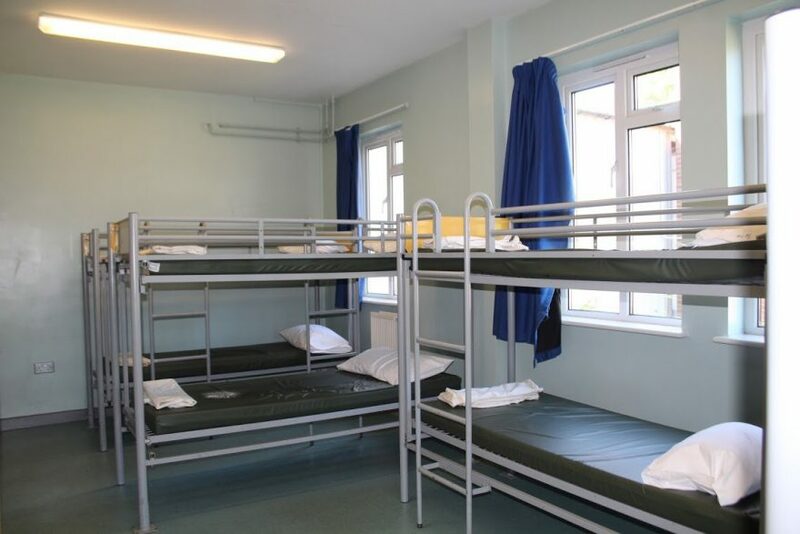 The venue offers dormitory style accommodation for up to 160 people and has a kitchen and dining facilities. 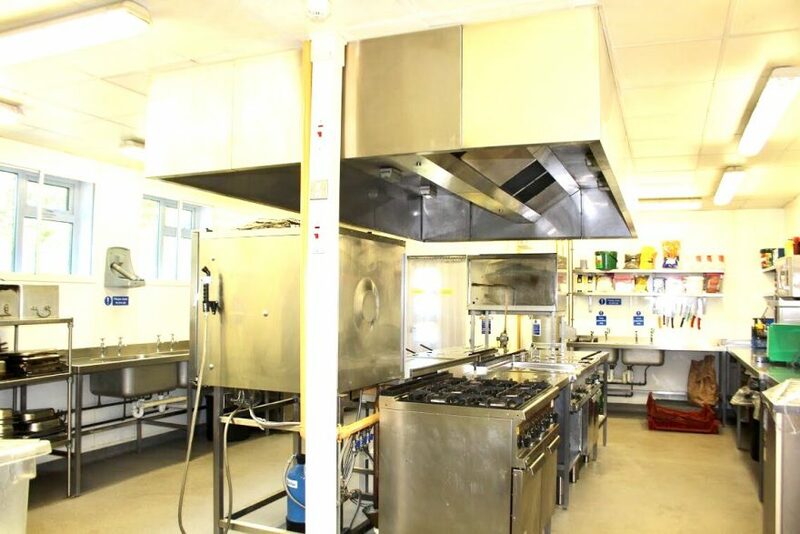 Alternatively catering can be ordered on request. 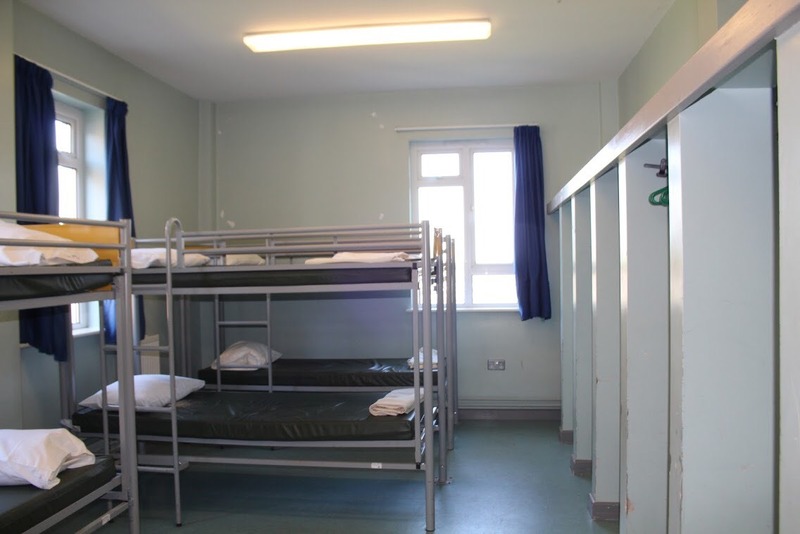 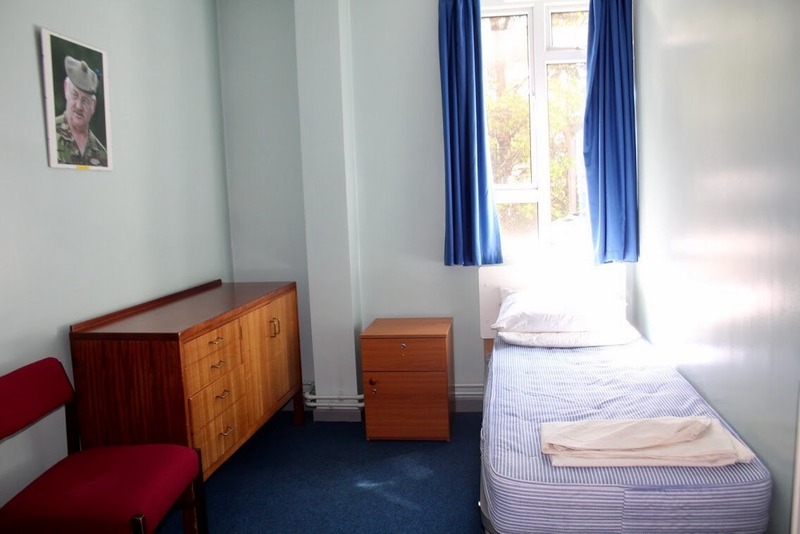 The accommodation is ideal for organisations looking for affordable shared accommodation. 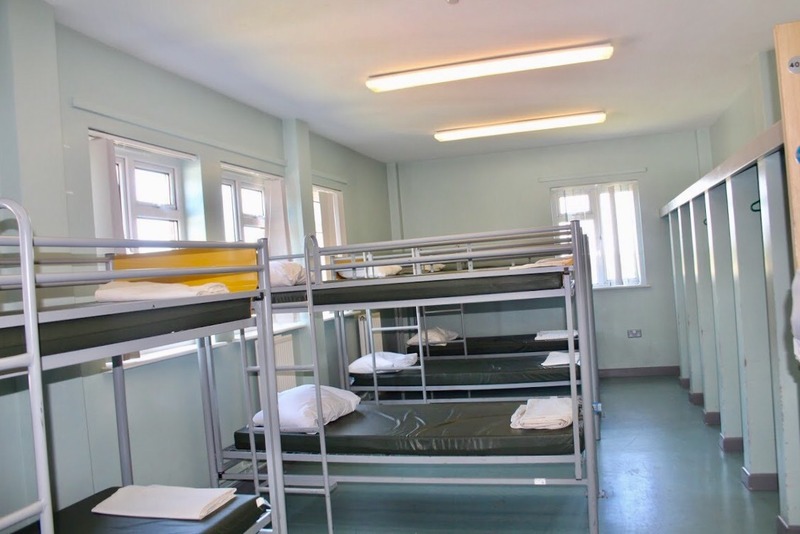 The rooms comprise of a mixture of 1 to 10 beds per room. 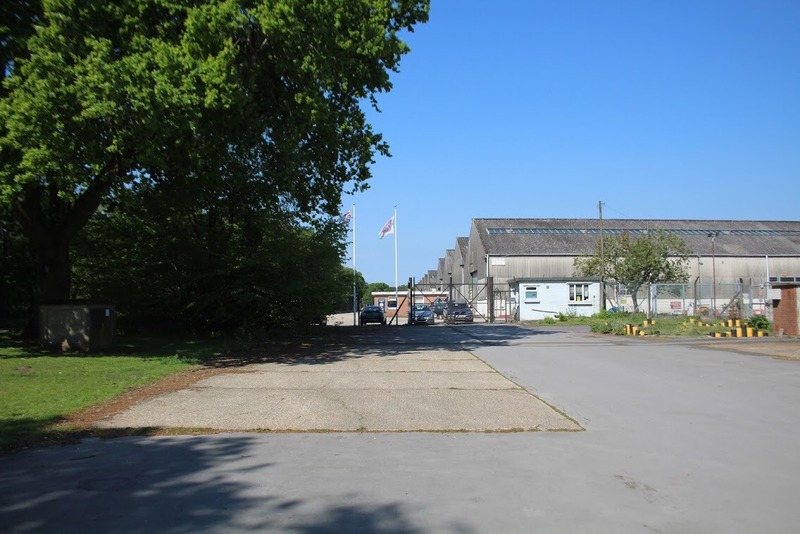 Liss Cadet training centre offers plenty of parking, and can accommodate filming unit base parking. 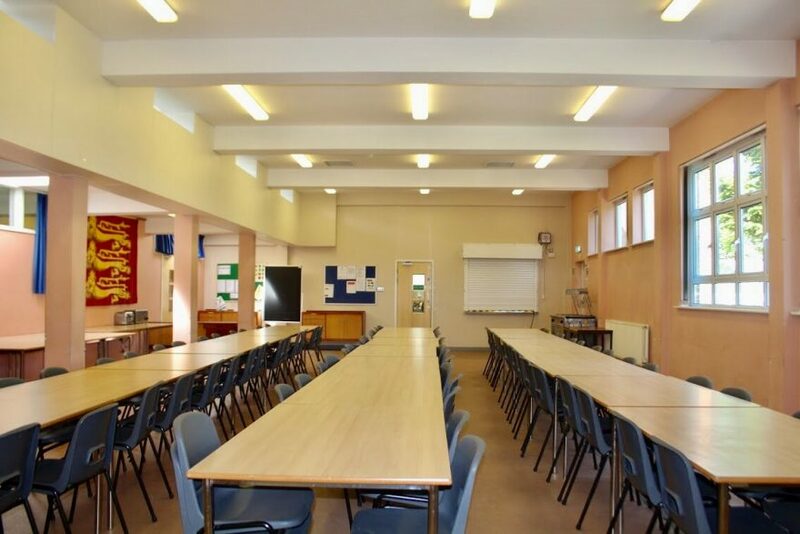 The dining area is a great training space for up to 60 people. 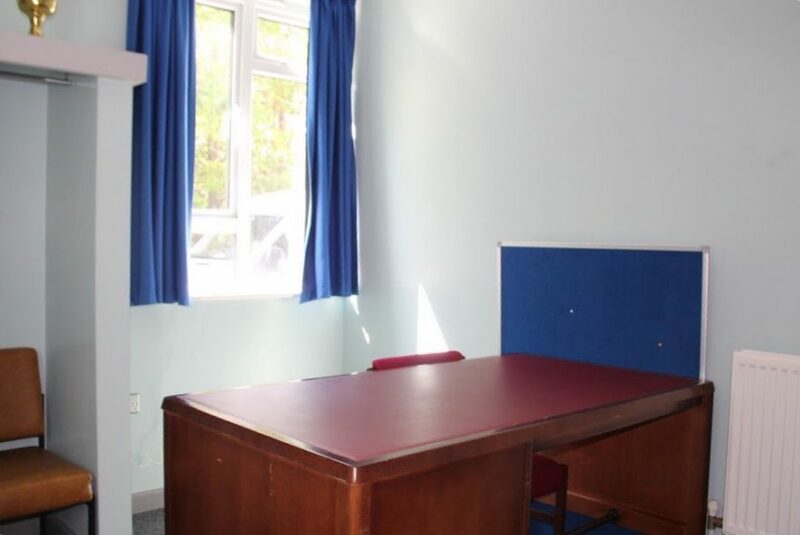 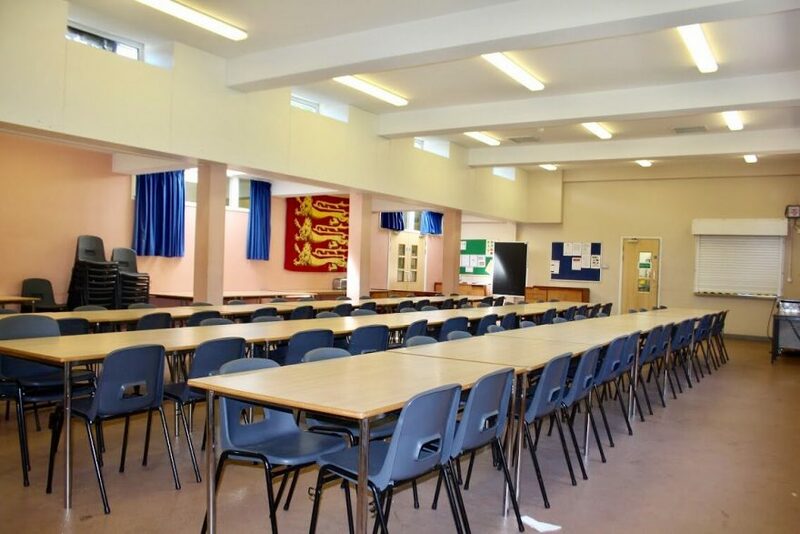 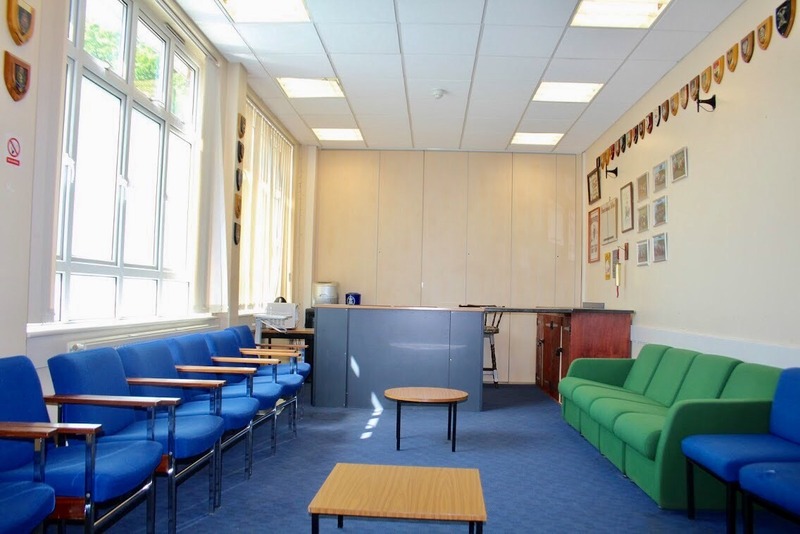 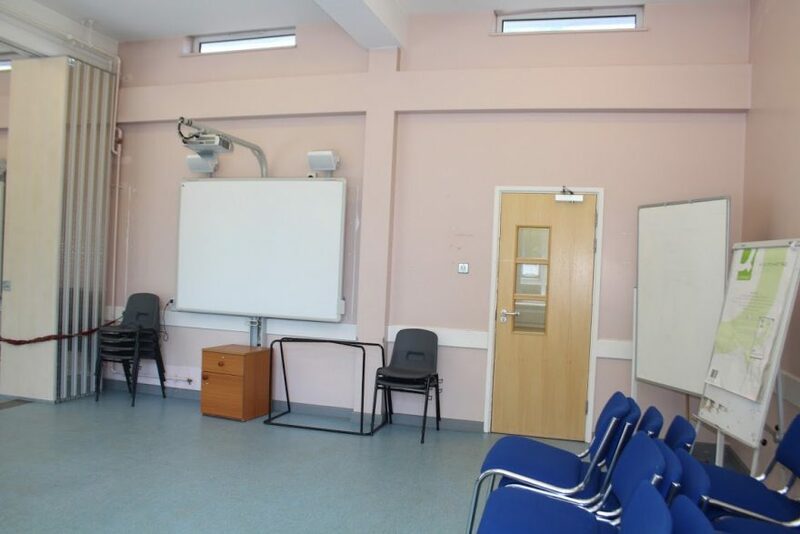 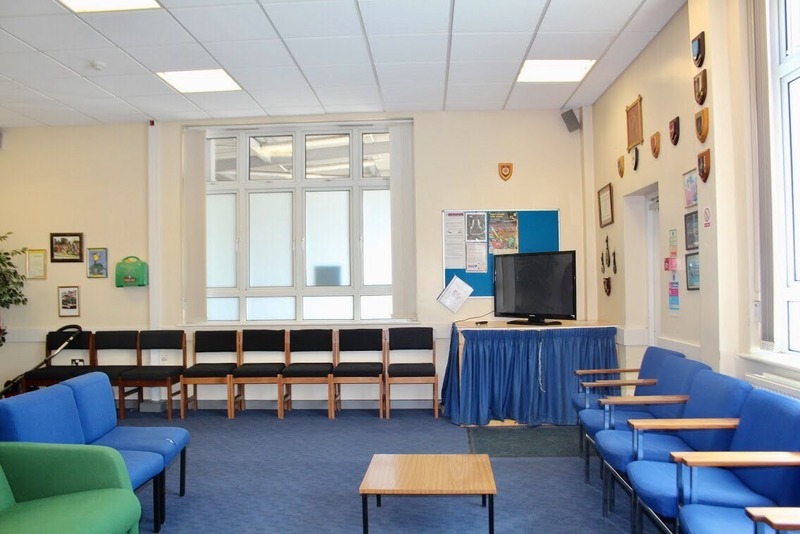 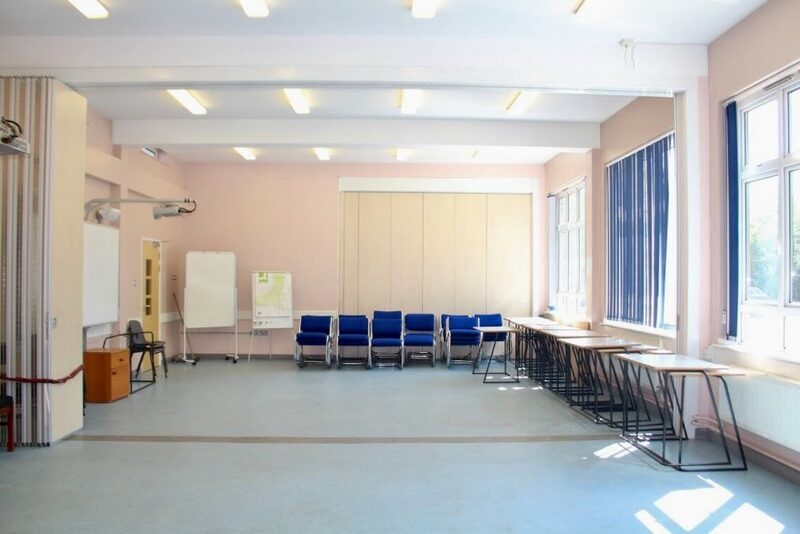 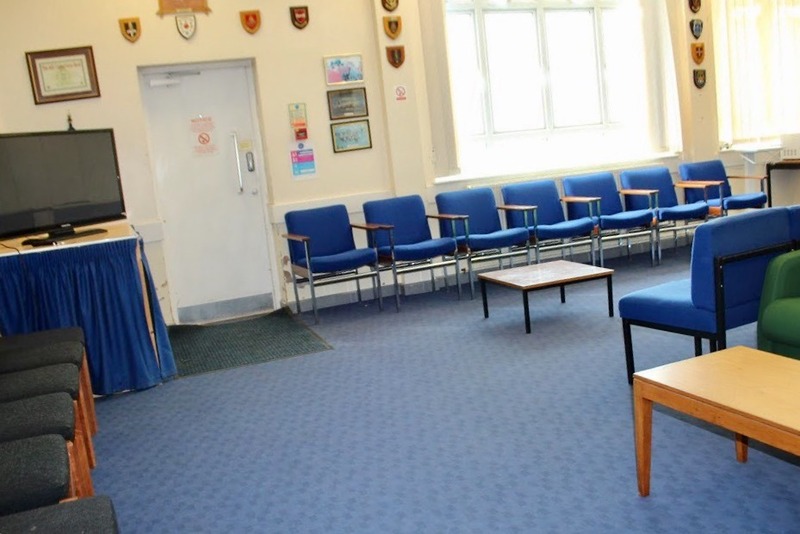 Additionally the smaller classrooms can accommodate up to 30 people theatre style. 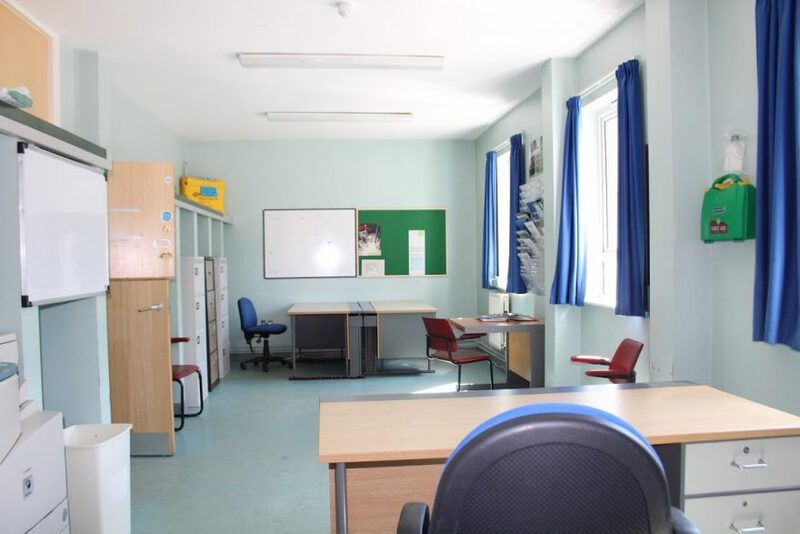 The small office can also be hired on a long term basis.